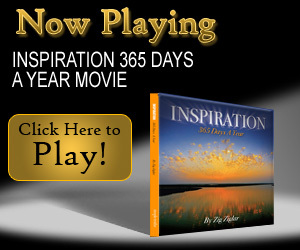 Enjoy this inspirational DVD from Zig Ziglar, and at the end of the video you can sign up for the Simple Truth’s Newsletter for free and even shop their website for motivational and inspirational books, DVD’s, pictures and gifts. I find these little reminders really help me condition my mind to believe that everything is possible, and I’m seeing the proof that it really works. I hope you will enjoy these as much as I do as we all head to the top and make ALL of our dreams come true.